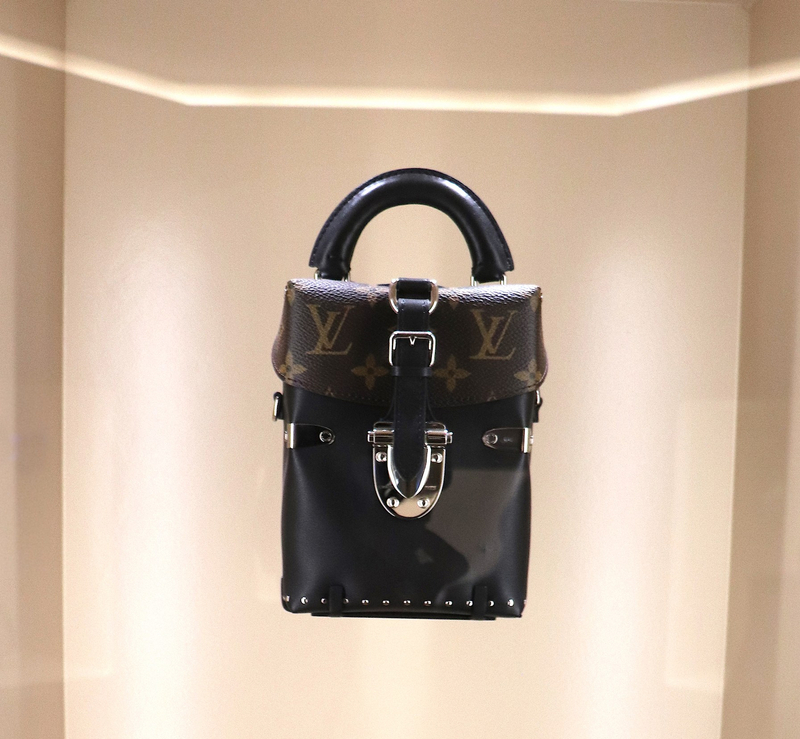 The Louis Vuitton: Time Capsule Exhibit at Toronto’s Union Station was held from September 7th to September 30th, for weeks I’ve wanted to explore this exhibit- I finally made it. Unfortunately, I was only able to make it on the closing weekend which was inevitably the busiest. I feel as though it was a little hard to enjoy the exhibit due to the sheer volume of spectators. Walking within the exhibit you were able to see the clear evolution of the brand and the designs; I overheard many people oohing and ahhing over the first trunks and their functionality. 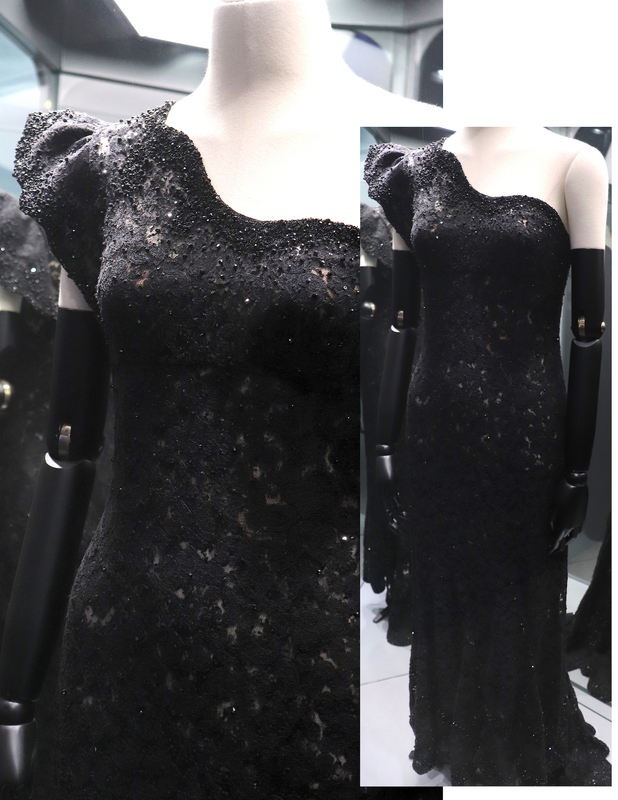 The entire exhibition was such a visual treat; there were so many designs and sketches, a celebrity-worn gown, shoes, trunks, bags and more bags. I love when a brand showcases their story in such a way that the public/ everyday person, with no in-depth knowledge of the fashion house, is able to truly appreciate the evolution of the company. I loved not only seeing the first pieces from Louis Vuitton, but also the progression of the fashion house. 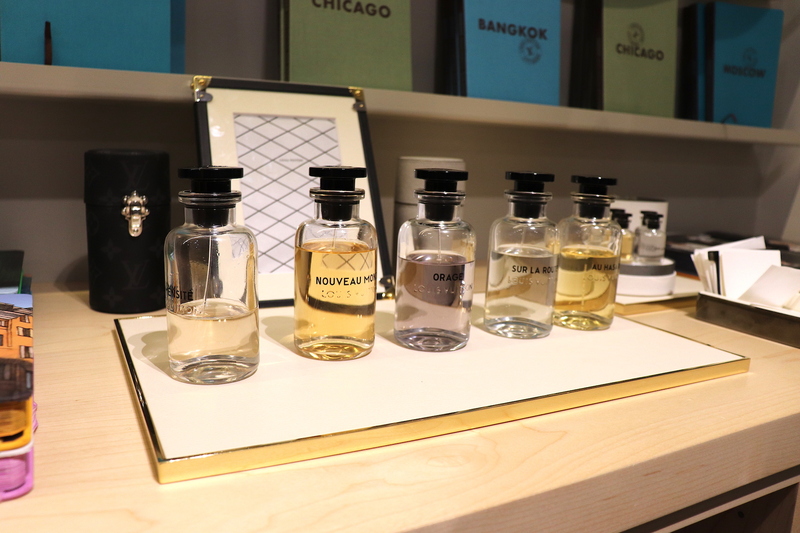 They founded the company on such practicality and utility, and later on, the company flourished into this new business of overwhelmingly impressive luxury. Truthfully the exhibit was small yet impressive, I feel as though words aren’t the best form of explanation so let’s skip to some visuals, I’ve selected some of my favourites to share with you. This time capsule had such a well-curated selection of items and information from the Louis Vuitton Archives. 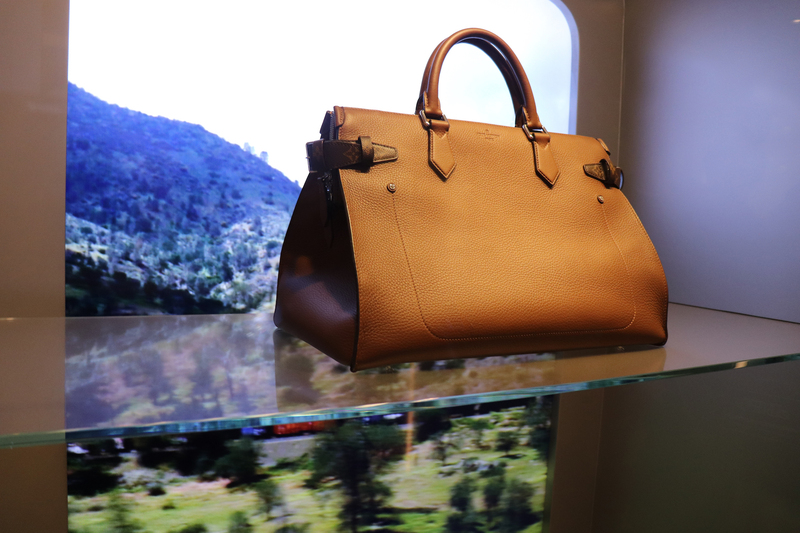 The exhibit covered 160 years of Louis Vuitton’s evolution. 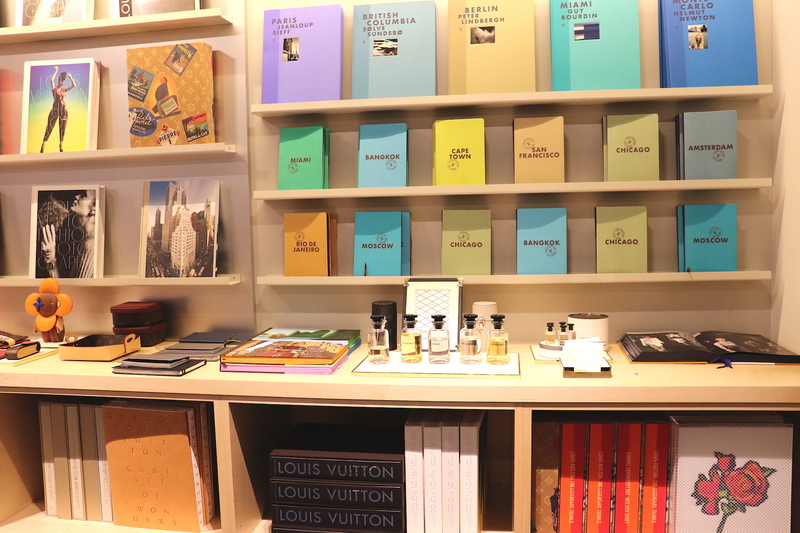 Louis Vuitton Hosts exhibitions like this all around the globe every year so make sure to see if there’s one near you! I’m pretty sure there’s one happening in Seoul right now, South Korea anyone? What’s your favourite Louis Vuitton piece? Is there a Louis Vuitton item you’ve got your eye on, let us know! Dolce & Gabanna DIYs ?